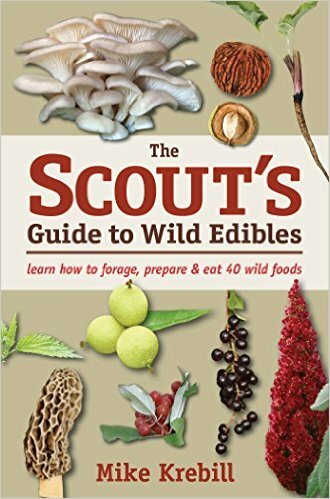 This week on We Dig Plants, hosts Alice Marcus Krieg and Carmen Devito speak with renowned forager, food educator, and author Mike Krebill over the phone on his book, The Scout’s Guide to Wild Edibles: Learn How to Forage, Prepare & Eat 40 Wild Foods. Organic supermarkets are common for New Yorkers and few of us are foraging for sustenance, but the practice of finding edible plants in the wild is actually on the rise. We go “Into the Wild” with Mike and discuss how his portable, instructional guide, featuring a curated selection of thirty-three best-tasting plants and seven of his personal favorite mushrooms, is inspiring and informing adults and the next generation of foragers.